For many years Grosvenor Group have been a lead distributor in the UK for many product ranges such as Hakko. Hakko products include quality soldering and de-soldering tools, hot air rework stations, soldering pot/bath, and a wide assortment of accessories and related equipment for industrial electronics. 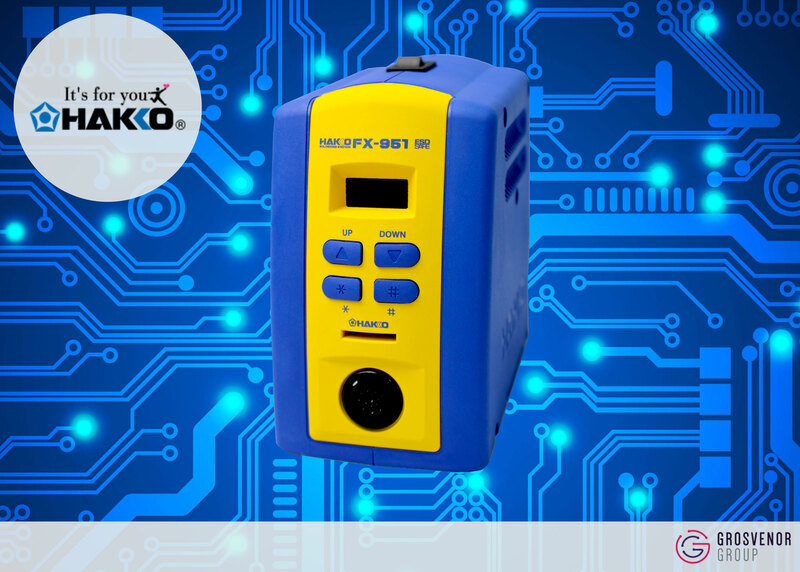 Hakko equipment offers the customer the same reliability and great value every time. Whether you choose to go for the famous Hakko FX951, a compact high-power thermally-controlled soldering iron or a Hakko FG-100 thermometer with calibration or a tip thermometer providing reliable temperature control of soldering iron tips. 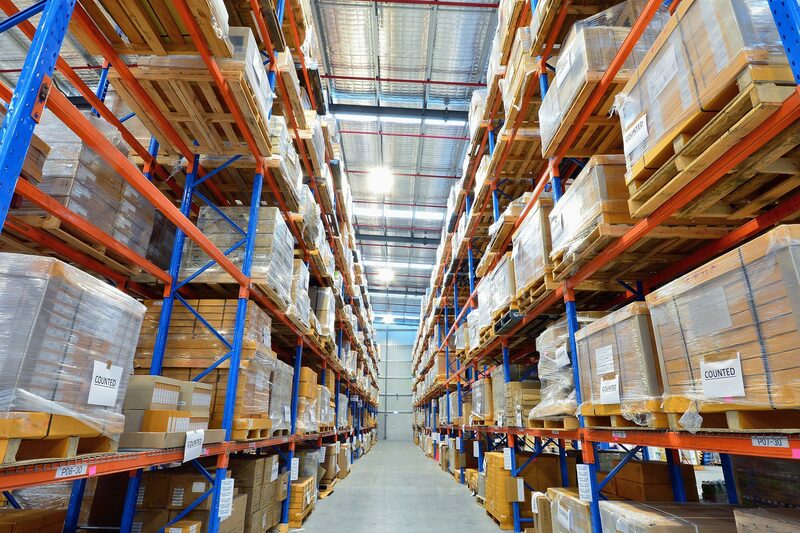 At Grosvenor, we supply a large selection of leading products, perfect to suit every need. If you are unsure of exactly what would work best for you, then please feel free to contact our expert team on 01482 627327. Got a Hakko soldering station but in need of some new tips? We have a great selection of soldering tips for every Hakko station. If this is something you might be interested in,you can find our full product selection here along with TDS (Technical Data Sheets) detailing how each tip works to help you make an informed decision. Want to know more about our selection of Hakko UK products? Why not get in touch and let us answer any questions you may have.